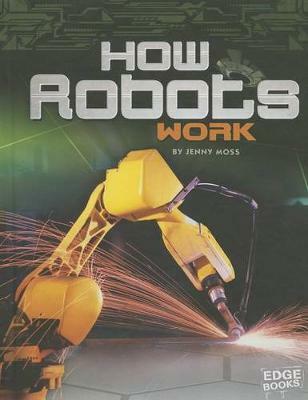 Explains how and where robots work today, as well as discusses new and developing advances in robotics --Provided by publisher. Jenny Moss is an ex-NASA engineer who now writes for children and teens. She earned a BS in Mechanical Engineering from Texas A&M University and a MA in Literature from the University of Houston, Clear Lake. Her novel Winnie's War was selected as one of the Bank Street Children's Books of the Year. She lives in Texas.